It's 1968 and the rules have changed. After years in Vietnam, Lincoln Clay knows this truth: Family isn't who you're born with, it's who you die for. 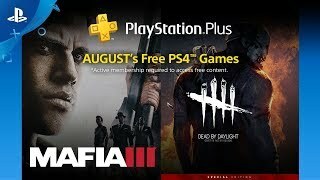 8/1/2018: Mafia III and Dead by Daylight headline the free games available to PlayStation Plus members in August. 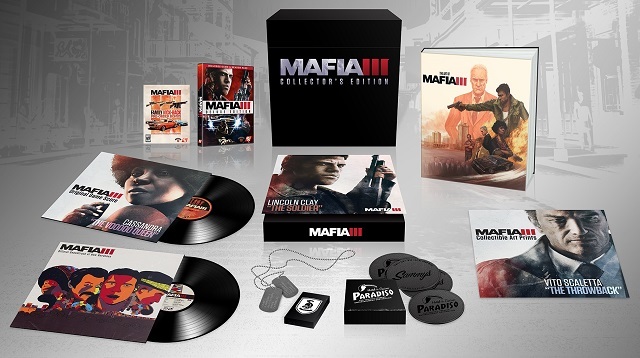 6/1/2016: 2K Games today revealed the contents of the Mafia III Collector's Edition which will be available in October on PC, PS4, and Xbox One. 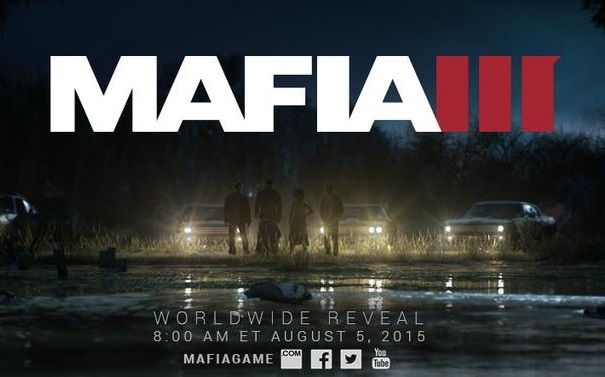 8/5/2015: 2K Games revealed more details on Mafia III at gamescom today, including that it will not ship until 2016.